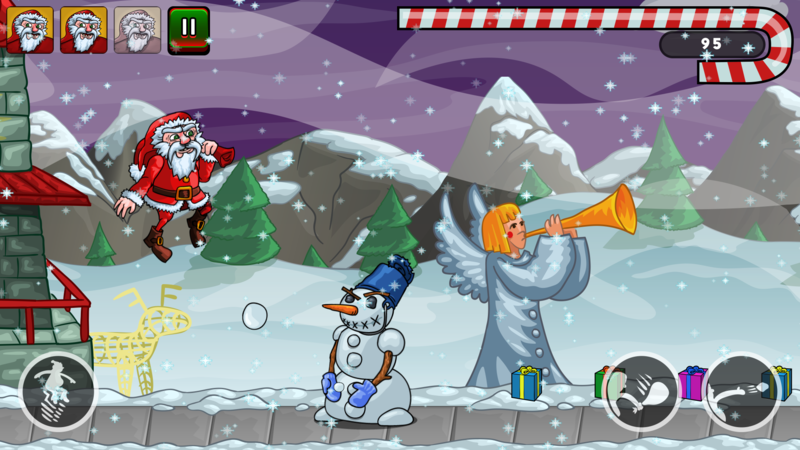 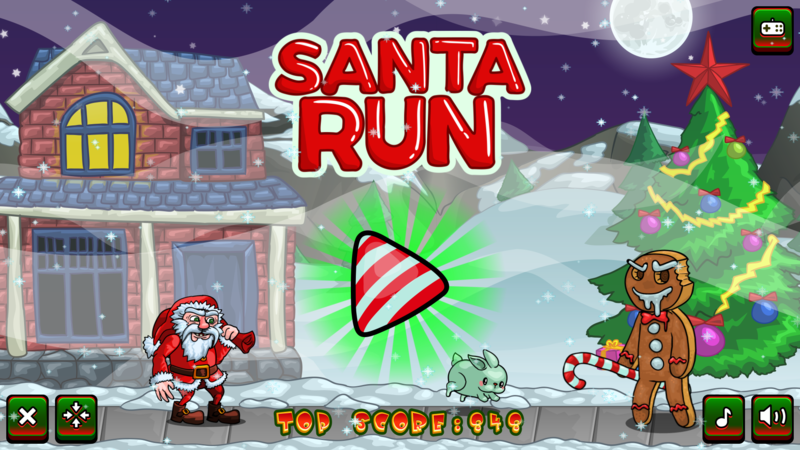 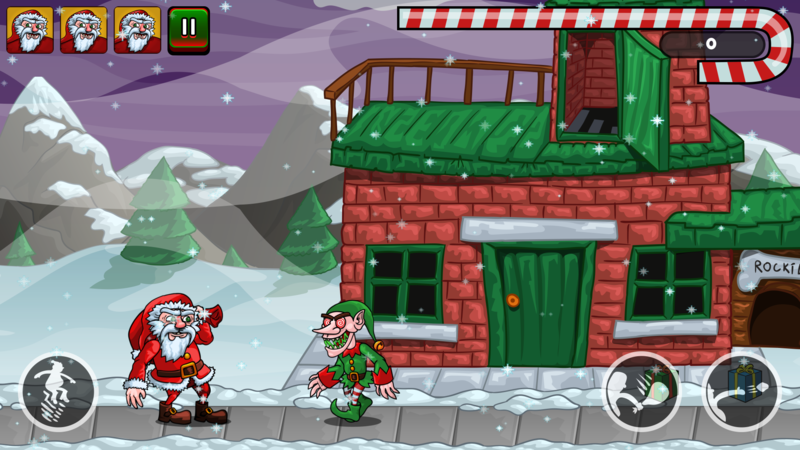 Santa Run – is a HTML5 Game! 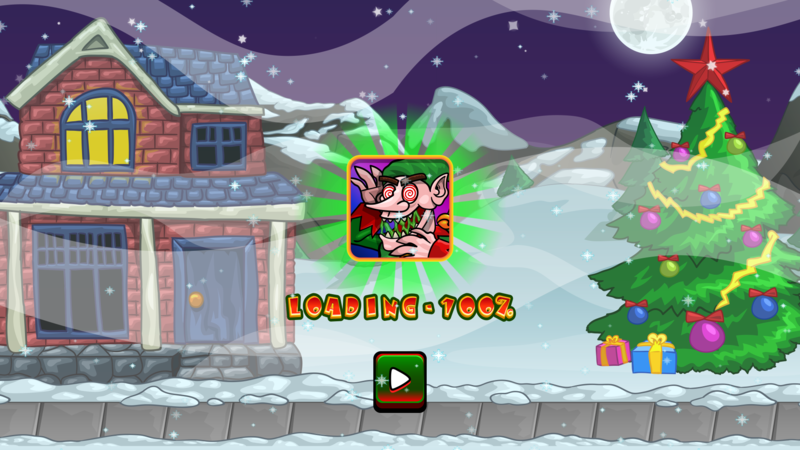 The Santa lost his presents. 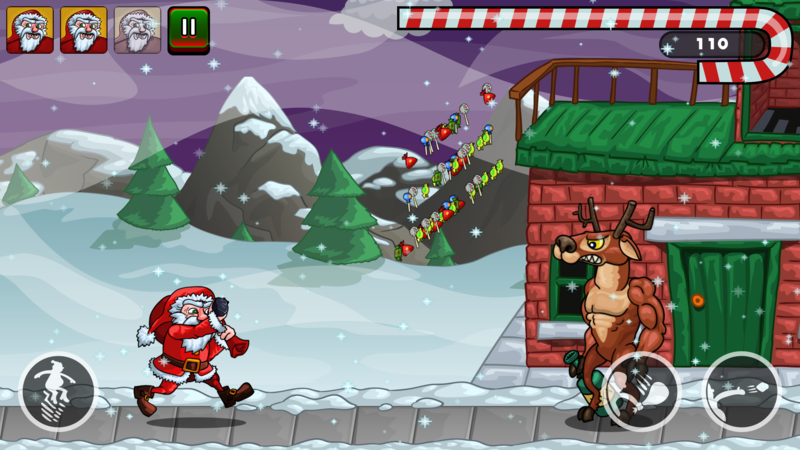 Now you need to help the emu collect these gifts and protect them from dangerous elves, evil deer, cookies and snowmen. 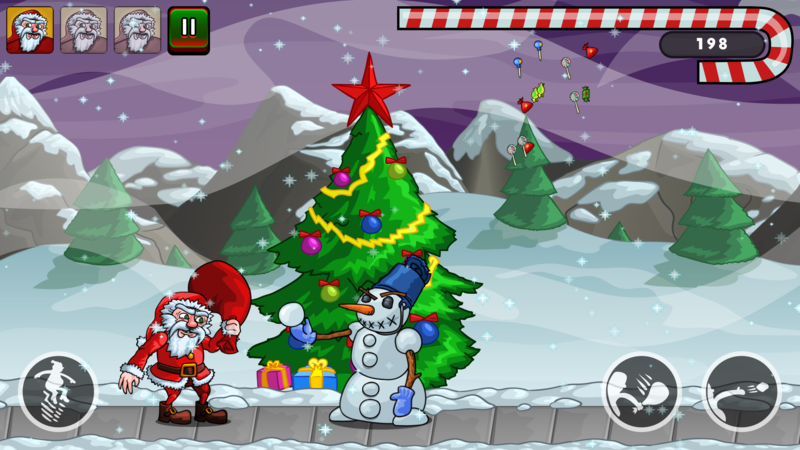 PC controls: W, Up Arrow – Jump, Spacebar – Shoot, E – Hit.